Yesterday, Google started down the road to Android Q by launching a beta program for this year’s major Android update. 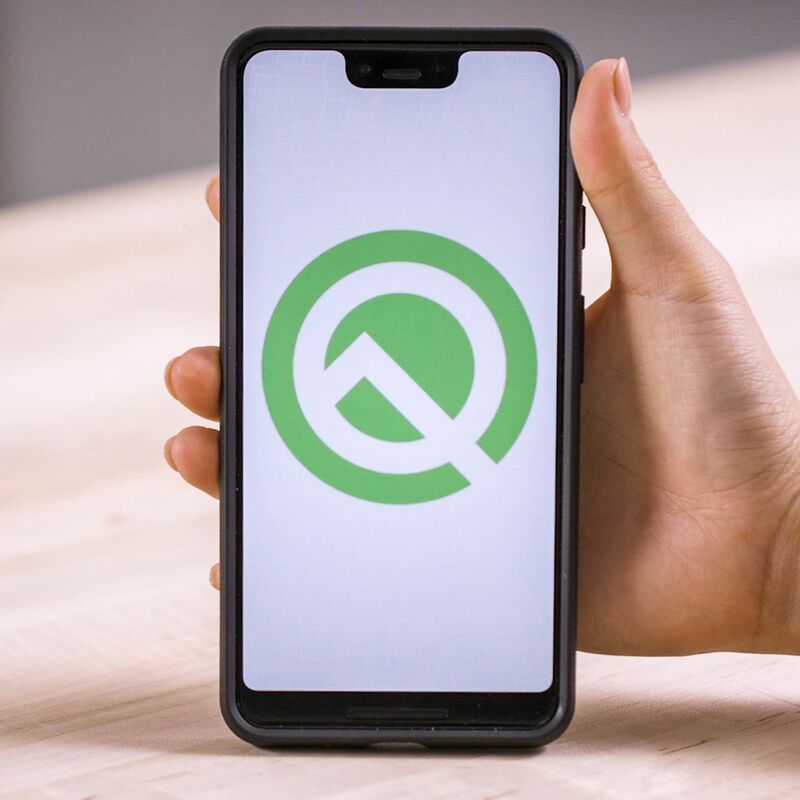 Android Q will be released to consumers sometime in the third quarter of this year, according to the company’s timeline — likely in August, if the precedent of the last couple of years continues. The initial beta isn’t really something you should install on your own. everyday Pixel phone; it can be buggy and mostly exists for the purpose of familiarizing developers with the changes that Google is planning. Android Q will give users a tighter grip of their privacy and location settings, prepare for a wave of foldable phones, and refine many areas of the operating system for a smoother, faster experience. Dark mode… sort of: Google is clearly preparing a system-level dark mode for Android Q, and it’s technically available in this first beta. But it can be tricky to access, and for now, there’s no simple on or off switch. The easy method to test out dark mode is enabling battery saver mode, which turns a lot of the system’s white backgrounds to black. But battery saver also does other things to prolong your phone’s charge (like cutting off background processes), so this isn’t really a great thing to have running at all times. 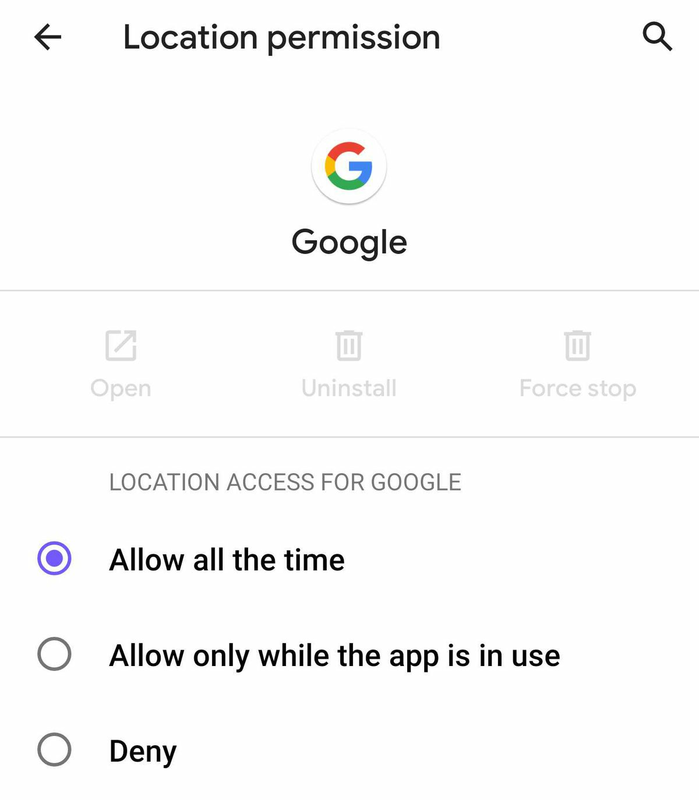 The right settings when you need them: When an app detects that it’s unable to access something it needs — a data connection, Bluetooth, etc. — it can now automatically bring up a menu that asks you to toggle that specific setting on. No trip to the full-blown settings menu required. Quickly see an estimate for remaining battery life: When you pull down the quick settings menu in Android Q, the battery percentage icon will switch over to an estimate for the amount of time you’ve got left on that charge. This can obviously change quickly depending on how you use your phone — my Pixel 3 XL never lasts two days — so while it’s not necessarily a thing you’ll want to rely on, it’s at least a convenient reference. Google’s Product Sans font is now everywhere: The default system-wide font on Pixel phones is now Google’s own Product Sans. The typeface has been steadily appearing in more and more places and was already prominent in Android 9 Pie, but now it’s basically everywhere. 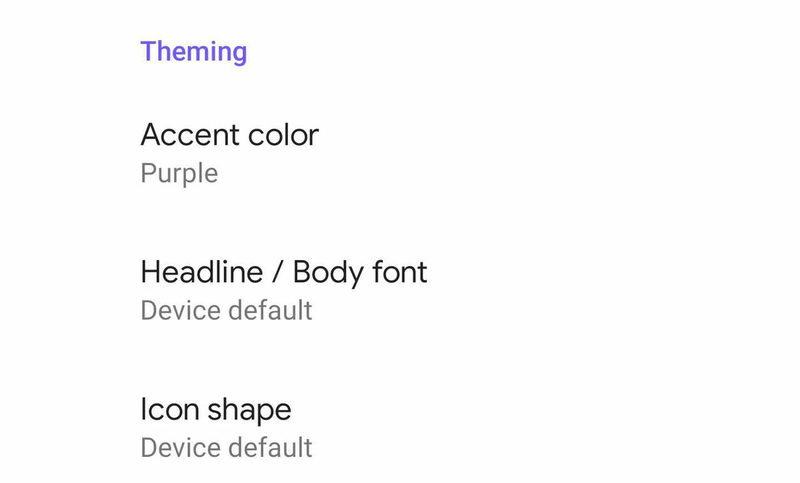 More UX and theme customization: If you dig into developer settings, you’ll be able to change the accent color used across the Android OS (there are four to choose from) and the default font. It’s not quite at OnePlus levels of theming, but it’s good to see Google making progress. The notch is in screenshots: For some reason, Google has chosen to add a visual representation of the Pixel 3 XL’s notch to screenshots — seemingly without any way to disable this option. Whether the notch stamp is intentional or a mistake, hopefully Google will at least give users the choice to turn it off. Is Google really this proud of the notch? Let us have normal screenshots too, please. A faster sharing sheet: With Q, Google has gotten rid of the lag that had begun to plague Android’s sharing menu. Now, developers can just specify their preferred sharing methods instead of the system building out a giant list of apps every time you want to transfer something between apps. There’s an emergency button in the power menu: Making emergency services easier and faster to access is always a smart idea, so Google has put a new emergency tile right in the main power menu that appears when you press and hold the Pixel’s power button. Share Wi-Fi details from QR codes: The first beta of Q has a clever trick that allows you to share a Wi-Fi network’s credentials in the form of a QR code. I guess that beats reading your secure password aloud whenever new people come over — for your tech-savvy friends, at least. They can then scan the QR code to hop onto the Wi-Fi immediately.